Watch the full performance of The Troubletones’ Adele mash-up “Rumor Has It/Someone Like You” now! 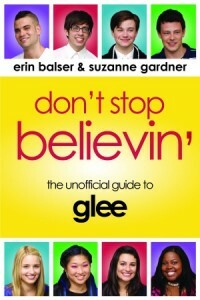 GLEEKS! I know that I normally wait to post all the sneak preview videos from each episode in my spoiler round-up post…but once you watch the video below, you’ll see why it was too amazing to wait for. Check out the full performance of The Troubletones’ Adele mash-up “Rumor Has It/Someone Like You” below! Santana’s performance is positively stunning! Tell me what you thought of the mash-up in the comments below!